Today I find myself in the middle of the most perfect weather any August in Indiana has ever had to offer. I am gardening and thinking about my morning. This morning I had the pleasure of interviewing Peggy Martin on Rose Chat Radio and what a delight she was. Peggy’s family went through the devastation of Hurricane Katrina where she lost her parents, her home, her husband’s commercial fishing boat and her 35-year-old garden filled with many hard-to-find plants and a rose collection that included 450 roses. 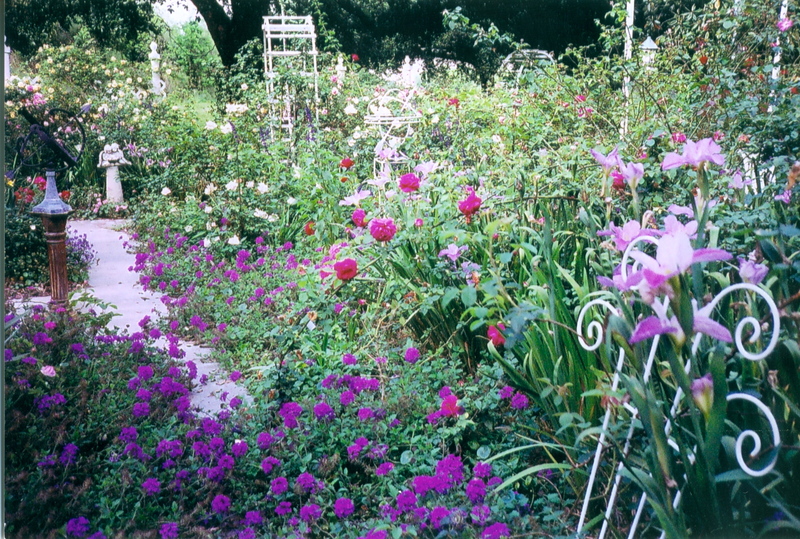 Many of the roses were rare and unique varieties. 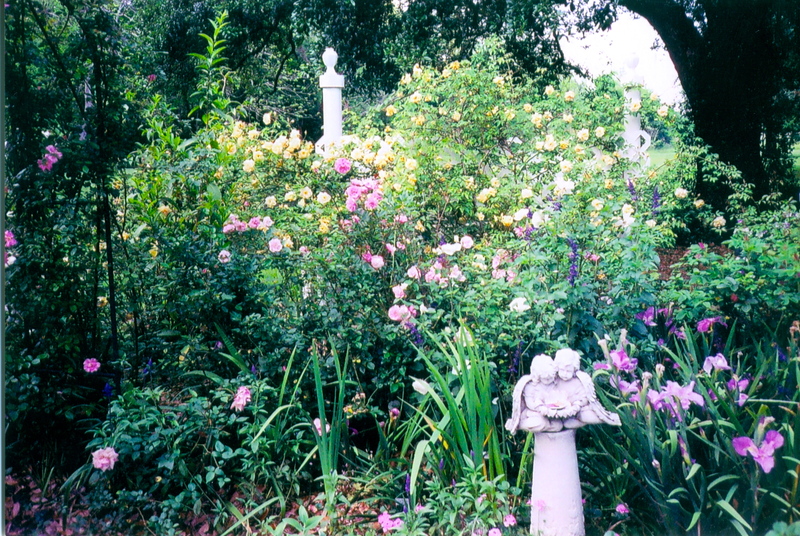 Peggy had been very involved in the New Orleans Old Garden Rose Society and worked tirelessly as a volunteer in many garden restoration projects. As we talked I could tell that the pain of losing her parents is something she is still going through. I lost my Dad this year … losing a parent is a special kind of loss. Most of my time with Peggy was spent talking about her garden experiences before and after Katrina. 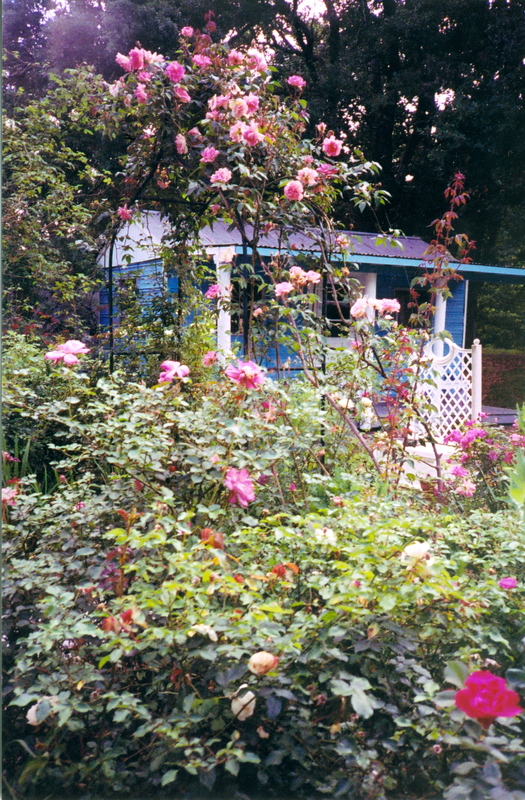 This is a picture of the Peggy Martin Rose that now grows in her new rose garden…. 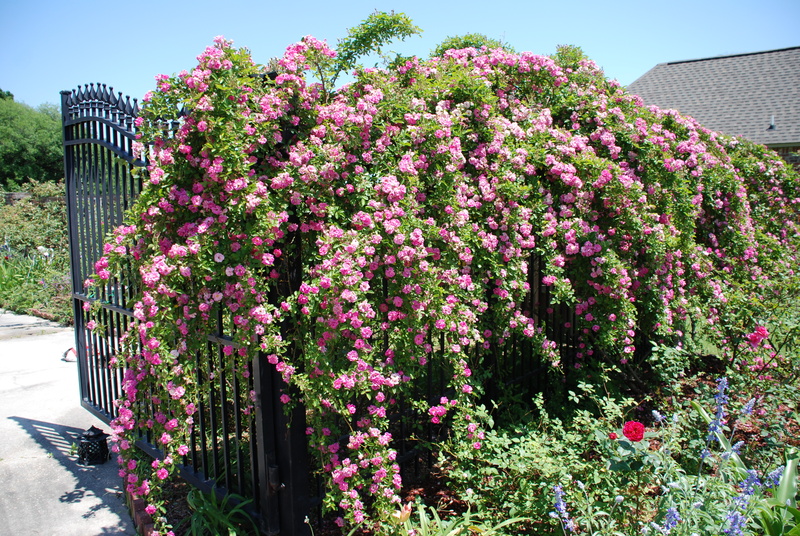 Hardy in Zones 4 – 9, this rose is a vigorous, almost thornless climber that often reaches 15’ high and 6 ‘ wide. Rose experts from around the world have been brought in to help identify this rose, but no one has any clue as to the actual name or origin. I think that is probably as it should be. Perhaps this rose is now fulfilling it’s purpose in reminding us to never give up even when all seems to be lost. 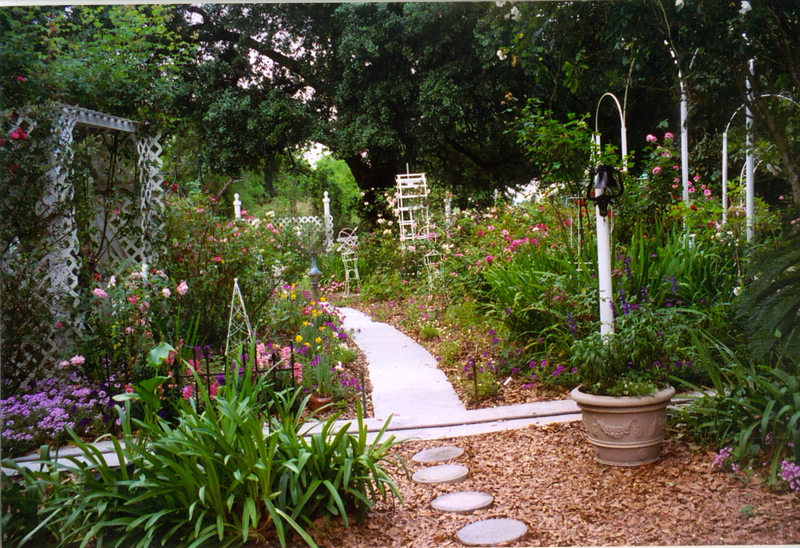 During the very dark days and months after Katrina the last thing on Peggy’s mind was creating a new garden and that’s where her friends came in. One of the ways they helped her heal was through rebuilding her garden. One by one they began to bring roses back into Peggy’s life. Peggy’s lovely new garden is now filled with 240 roses and rose companions of every kind. 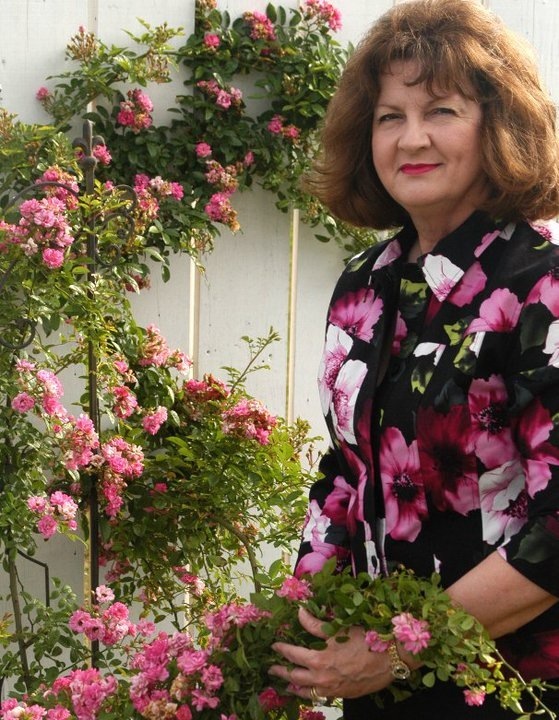 She is currently involved in many rose organizations, like the Heritage Rose Foundation and she is the Chairman for the Old Garden Rose and Shrub Committee of the American Rose Society. Beautiful and charming just like Peggy herself. In talking with Peggy I learned that she has been a completely organic gardener for 40 years. She is all about healthy soil and integrated plant and pest management — a system she calls “the easiest way to garden.” During the interview, she gave many tips for creating a healthy garden whether you are new to gardening or someone who wants to take your garden to the next level. She also gave us her advice on rose selection. During our time together we talked about so much more–like her complete step-by-step guide for taking rose cuttings. 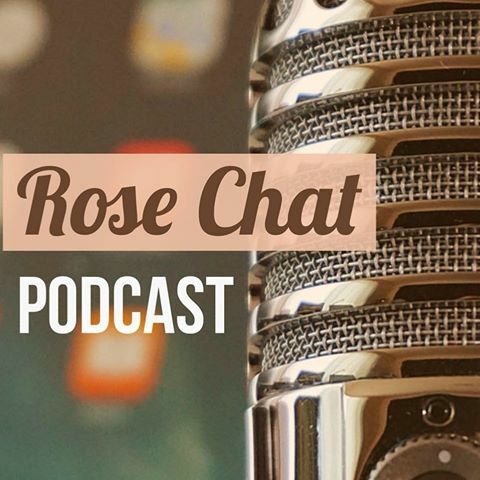 Don’t miss hearing this incredible story from Peggy herself … simply click here for the Rosechat podcast. This was my fav rose chat. Awesome! She is a true inspiration! She is a very special person for sure.